Thakkar is a silly boy who makes personal comedy fun! Is Tom Thakkar... A criminal? A liar? A...”Charlatan” perhaps? 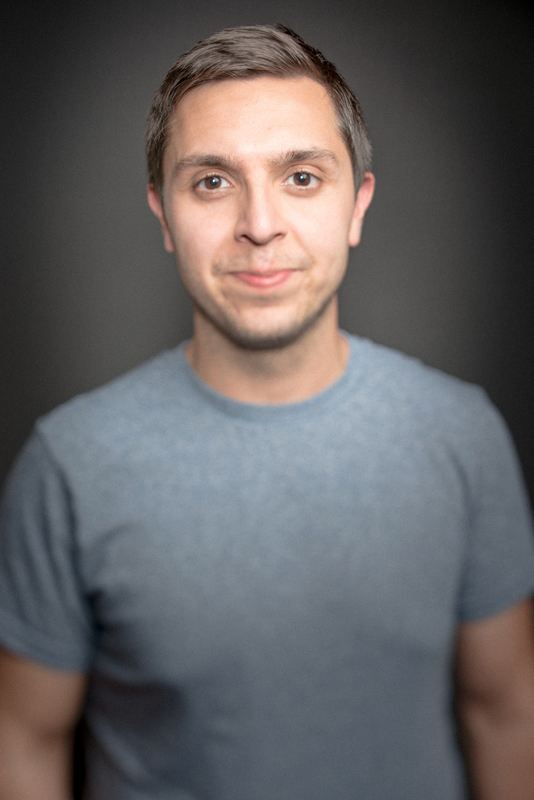 Tom Thakkar is a comedian living in Brooklyn by way of Indiana and Chicago… Or so he says. He claims he grew up the son of a deadbeat Indian dad and a hardworking Red Lobster-managing mom. Do we believe him...? We just don’t know. Sure, Tom mentioned these details in his late night debut on Conan, but he also named himself “HotGuy03” in a singles chatroom in middle school —his story isn't adding up, especially the picture he posted of himself on HotOrNot.com in 9th grade. His alibis include co-hosting Comedy Central/SiriusXM's “You Up with Nikki Glaser,” creating popular podcast “Stand By Your Band,” and appearing at festivals like Just for Laughs, Bridgetown, and Clusterfest. We've been following Tom's every move… Appearing on Doug Loves Movies, in Vice Magazine, as a finalist for NBC Stand Up for Diversity... The evidence is everywhere… Tom Thakkar really seems to be getting around quite a bit...And we want to know: if he's so successful, why does he have five roommates? And why did he get into an argument with his landlord today about whether the rodent living in his closet is a rat or a mouse? You can hear Tom and Nikki Glaser together on their Sirius XM Morning radio show or find Tom standing outside of a Chipotle trying to decide if he’s earned it that day. Want to talk with us about Tom Thakkar?